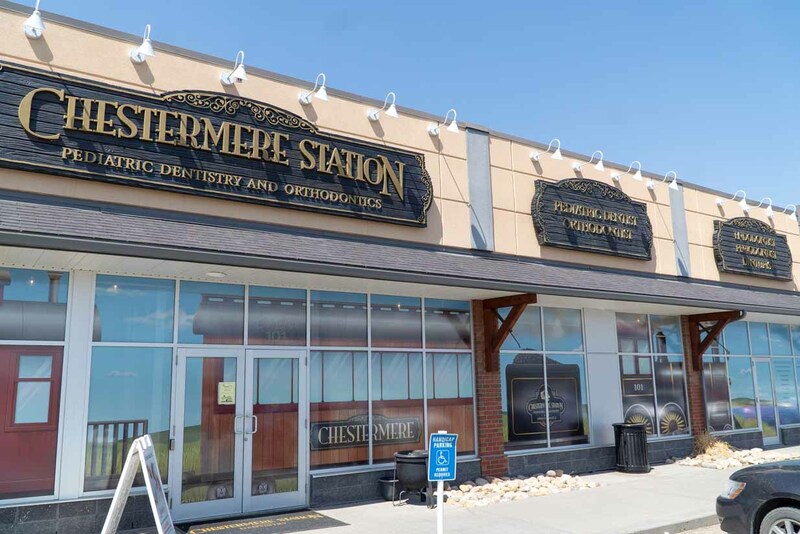 At Chestermere Station Dentistry, we value our patients’ time. 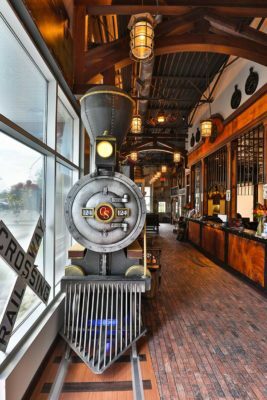 We treat our patients with respect as we know you value our punctuality and on-time appointments. We are also pleased to offer flexible office hours 5 days a week, Monday through Friday, for the wide variety of services we provide. This allows our patients to enjoy our high-quality services, gentle care, and a respectful chairside manner. The concept has proven to be successful, and we are forever expanding our services to better serve the community. to make any changes to an already scheduled appointment.